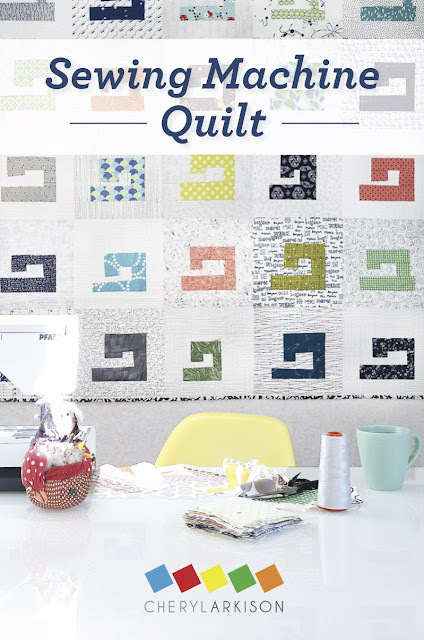 Dining Room Empire: Sewing Machine Quilt Pattern Launch! Love it! Great story too. Some days it really is better to get out and about, even if you've been feeling uninspired. There's a wonderful alchemy that can happen in groups.